iNews: Should this childbirth photo have been banned? An orphaned girl will be allowed to commence hormone treatment to become a boy, despite not having parents to give consent. 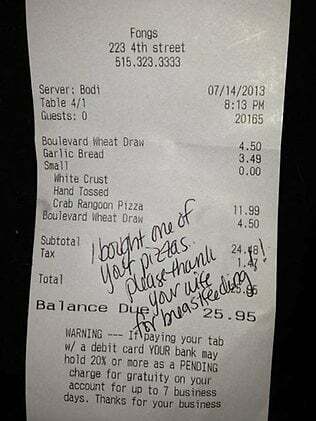 It&apos;s about time mums were rewarded for breastfeeding in public, instead of being made to feel embarrassed and ashamed. So much for receiving a toy with kid&apos;s meals at fast food restaurants. Just joking. It&apos;s not a rottweiler.